Wet Rooms | What Are The Benefits? In short, a Wet Room is a minimalist style of bathroom that utilises waterproofing techniques to ensure users can shower, bathe and do all their other bathroom essentials without the worry of leaks. The entire room acts as an enclosure for moisture coming from things such as showers and taps. Wet rooms also offer their users other benefits which we will discuss in this blog. 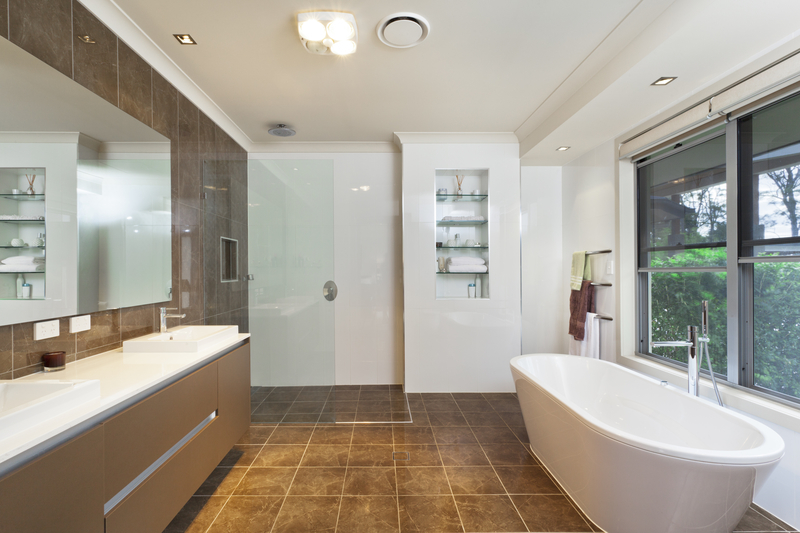 What are the Benefits of a Wet Room? Wet Rooms are not just aesthetically pleasing but also offer you plenty of different benefits to installing one into your home. No matter who uses the wet room there is a benefit that you can take advantage of. Here are our top 6 benefits of installing a wet room in your home. Wet rooms give your property a modern, luxurious feel as the materials used to create your wet room are made with the modern aesthetic in mind. The minimalist design lends itself to the modern luxurious feel. As stated earlier, wet rooms are an efficient means of enclosing moisture in the air to the wet room. Ensuring that no moisture in the air can escape the wet room into other rooms creating damp and moist areas within the home. As wet rooms become a more modern thing to implement into your home, they are being recognised to increase the property value of your home. 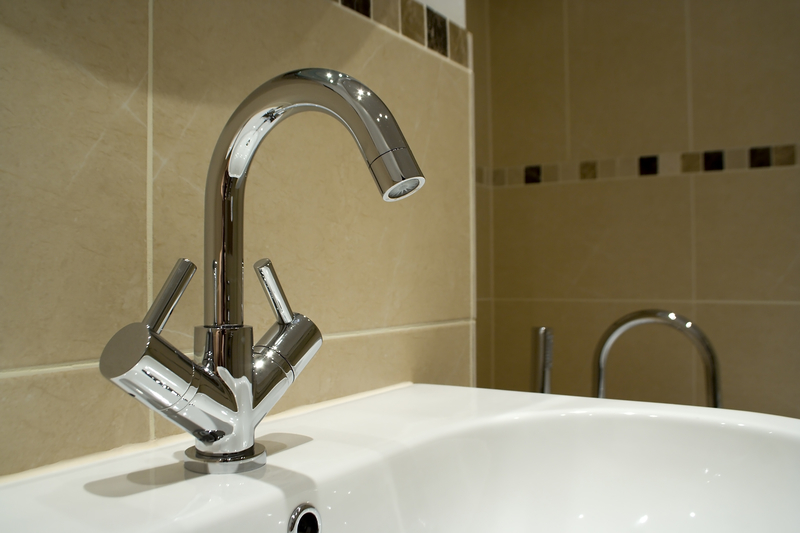 Wet rooms are becoming a ‘must have’ for people looking to renovate their properties for sale. For someone who struggles to climb up and down steps, due to their design, there are no needs to create steps into showers. Therefore, reducing the risk of falling and other accidents. Also due to their design and flexibility with added space being created by removing features like baths, they offer people whom are mobility impaired and require tools such as wheelchairs and walking sticks space for their mobility tools to effectively support them through the room. Even with a smaller sized room, you can create a beautiful spacious feeling wet rooms within your home. With the option of removing certain features such as a bath, you can utilise the existing space for things such as a bigger shower or for more ‘leg room’. Wet rooms also offer a range of materials that can but used to create your perfect bathroom. Materials such as wood, stone, concrete and other options are available for you to create your perfect wet room that fits with the aesthetic of the rest of your house. When designing a bathroom, the idea of maintenance and cleaning does come into question. How easy will it be to keep on top of all the mess coming in and out of the wet room? What is the likeliness of leaks? And because it is a damp environment, what is the likeliness of mould appearing? Luckily with these issues in mind, wet rooms are designed to be cleaned easily with most disinfectant products being more than adequate to provide the cleanliness that you require. Wet rooms are also known for their low maintenance required to keep them functional. If you would like to learn more about wet rooms and how we can design, create and install the perfect Wet Room for you then you can Contact Us via our web page or call us on 01525 403 829. Alternatively, visit Bella Bathrooms if you are not located in our area.